How many times is my film or script reviewed for inclusion? 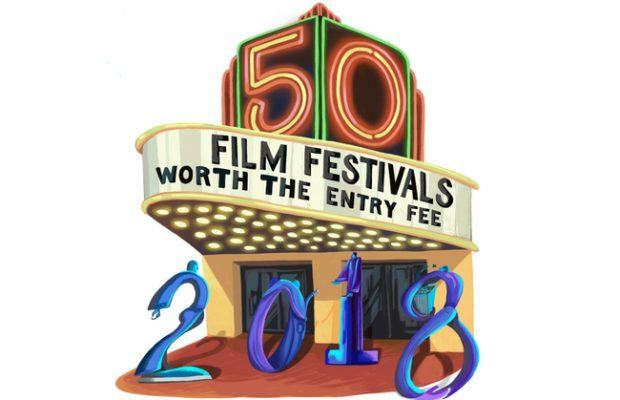 Your project will be reviewed by industry professionals, past filmmakers and festival staff at least three times before a decision is made on its inclusion. We are filmmakers ourselves and we make sure to give every person their opportunity. I use Vimeo and no one from Portland or Oregon viewed my film—what’s up? We have screeners from around the world. The vast majority of our prescreens are alumni filmmakers that do not reside in Portland or Oregon. 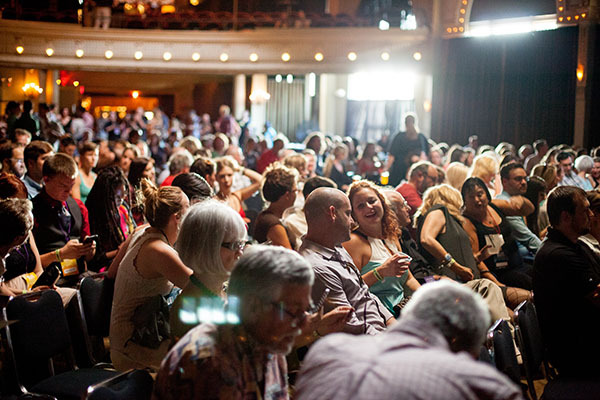 Pre-screeners for the Portland Film Festival are industry members or cinephiles. We select a diversity of tastes and screeners to insure most genres get their due. As we stated before, we are filmmakers ourselves and we make sure every person their opportunity. Do I have to submit by Withoutabox? No, you can do a direct submission or send it through FilmFreeway. Why didn’t my film make it in? Just because your film didn’t make it into our festival, doesn’t mean, it’s not a great or even an amazing film. Every year, we are saddened to decline some of our favorites. But in many cases, we can make recommendations to other festivals and friends in the industry that may play your film. Unlike other festivals in town, we don’t only curate our selection of films; we rely primarily on our submissions. Why should I submit my film to Portland Film Festival? 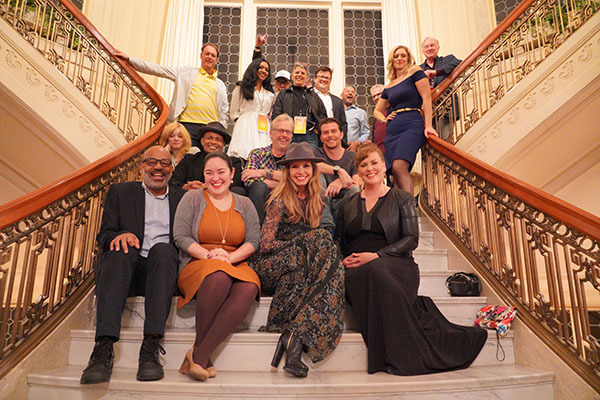 We are the largest film festival in Portland, Oregon organized by filmmakers for filmmakers with more education and networking opportunities than most festivals around. Come to Portland for the amazing town, great people and inexpensive entertainment (tax-free shopping). We fly in reviewers and industry professionals giving you better access and support than typical festivals provide. Last year we selected 97% of our program from open submissions. Do you prefer DVD, Bluray or Vimeo Link? We are open to all screening options and don’t carry a preference. Just get us the film to review. Once it’s been accepted, we’ll discuss preferred exhibition preferences. I’m an industry professional and would like to present on a topic important to filmmakers. Whom should I contact? Each year, we support industry professionals bringing their knowledge to our audience and filmmakers. Please contact us. We’d love to hear your ideas and add you to our schedule. If I tweet or tag you in social media will you retweet or share my posting? 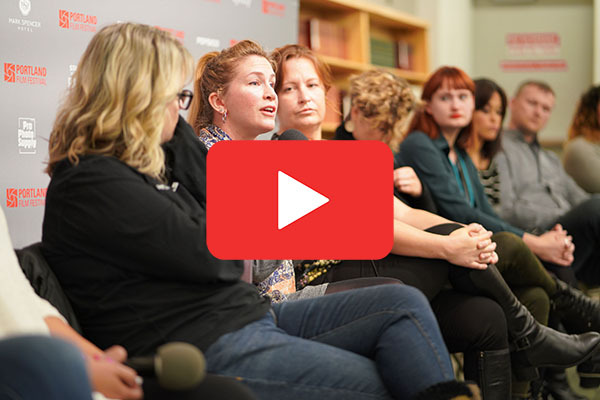 In general, yes, we love to hear from our filmmaking community and make it a point to support their projects. What are your social media account usernames? We will notify all submissions by midnight September 10th, 2019.